Whether you’ve chosen to sell a house on your own or are purchasing a Fort Myers or Cape Coral for sale by owner property, you need an experienced partner to handle the sale closing and provide title insurance. Title Junction is the Fort Myers and Cape Coral for sale by owner partner you need. 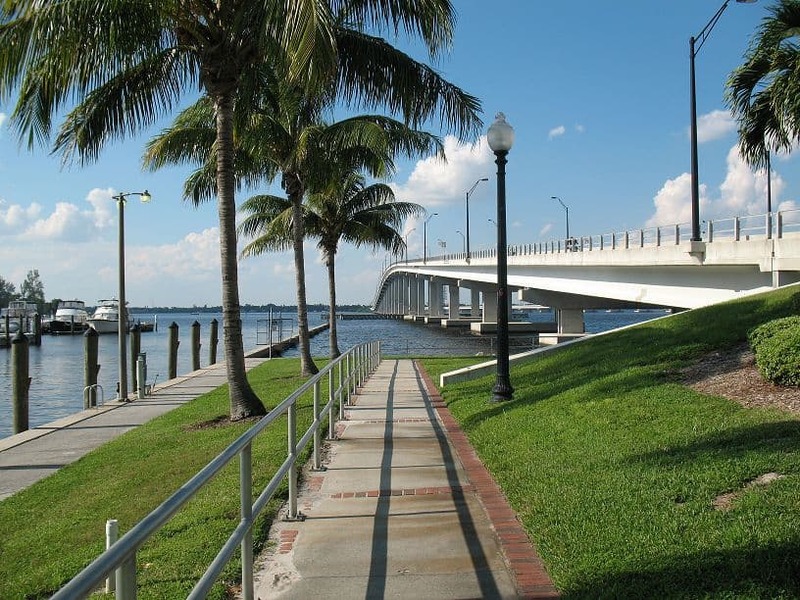 Since 2005, Title Junction has been assisting Fort Myers and Cape Coral for sale by owner buyers and sellers with their property closings and title insurance needs. Like any other property sale in Cape Coral or Fort Myers, for sale by owner transactions require several forms and documentation items. It is easy to become confused or overwhelmed with all you need to know and keep track of. If forms are overlooked or forgotten, your Cape Coral or Fort Myers for sale by owner deal can fall apart. At Title Junction we work with buyers and sellers in Cape Coral and Fort Myers for sale by owner transactions to ensure all of the necessary forms are filled out, signed and filed appropriately. Fort Myers and Cape Coral for sale by owner property closings require special attention to detail. Regardless of whether you purchase your property by paying cash or financing, lenders will require that Cape Coral and Fort Myers for sale by owner property purchases have title insurance. Title insurance protects both the buyer and the mortgage lender from defects in the title of the Fort Myers or Cape Coral for sale by owner property. Any real estate title agency can provide title insurance, but at Title Junction, we offer many more services for your Fort Myers or Cape Coral for sale by owner transaction. We can act as your escrow agent, provide notary services and handle all tax and Cape Coral or Fort Myers for sale by owner property transfer filings in addition to performing a title search or providing title insurance. At Title Junction, it is our goal to make your Fort Myers or Cape Coral for sale by owner transaction as simple and hassle-free as possible. Call Jennifer Ferri of Title Junction at (239) 415-6574 or toll free at (866) 415-6574 when you are ready to close on your Cape Coral or Fort Myers for sale by owner property. Our clients who prefer to use email can contact us at [email protected].